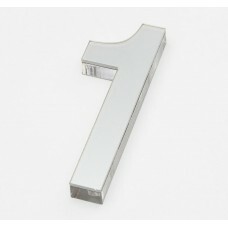 WHILE STOCK LASTS The Ultra Acrylic Range of Numerals features durable UV resistant acrylic c..
Organise and store up to 100 keys inside this Sandleford key cabinet. 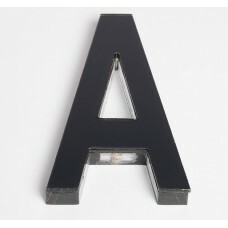 Ideal for home or wo.. 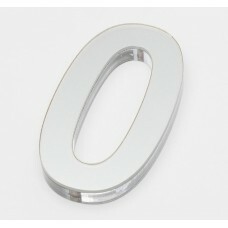 Perfect for hotel key tags storage. 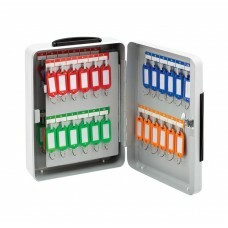 Keep all your keys in one place. 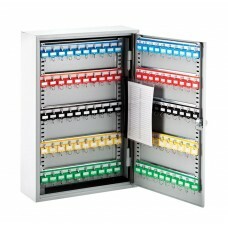 Organise and store up to 48 .. 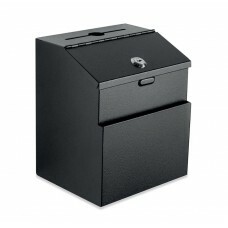 The Sandleford Deposit Box can be used for a number of different purposes. 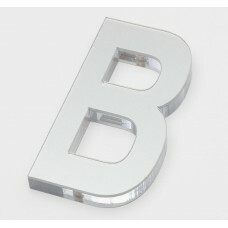 It is suitable for motel .. 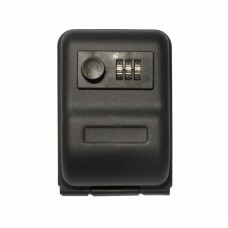 Outdoor Portable Key Storage Safe is ideal for securing spare keys. 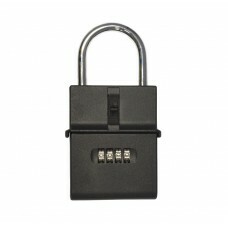 It easily attaches to gas me..
Store your spare keys securely inside this wall-mount Key Storage Safe. 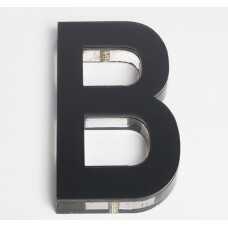 Ideal for the home, offi.. 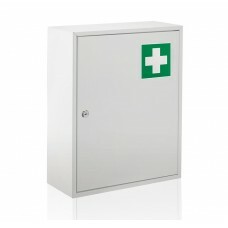 Question - Do you need an onsite first aid Box? 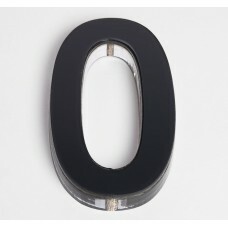 Ans: If you operate an accommodation property and.. 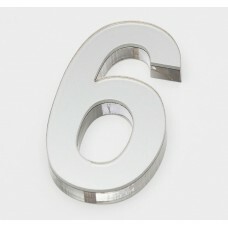 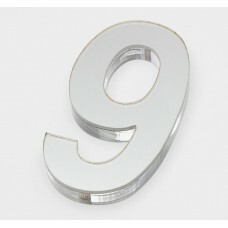 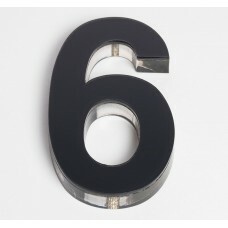 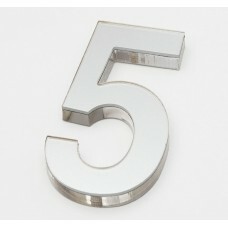 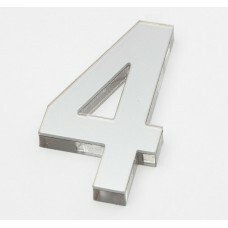 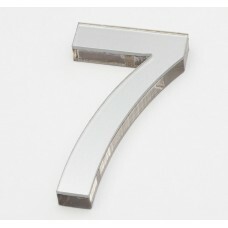 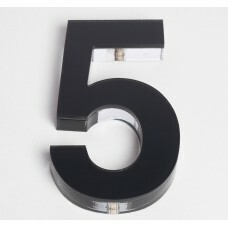 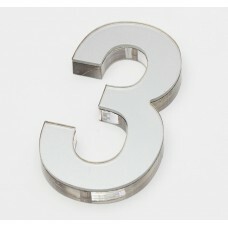 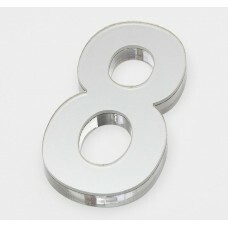 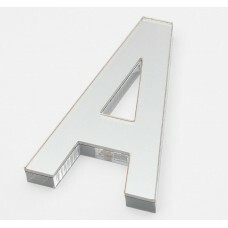 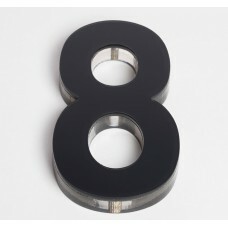 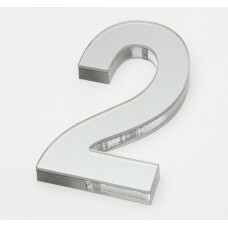 The Ultra Acrylic Range of Numerals features durable UV resistant acrylic construction as well as ..